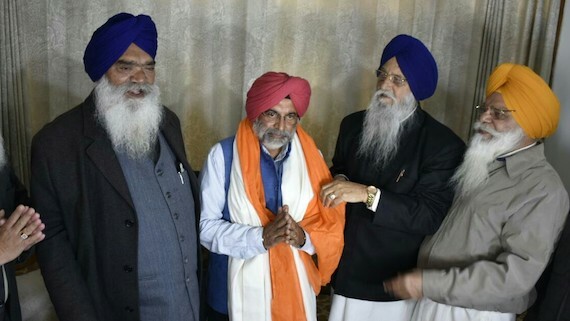 Chandigarh: Former Indian Army Chief General Joginder Jaswant Singh joined Shiromani Akali Dal (Taksali) on Wednesday (Feb. 6) in the presence of party President and Lok Sabha MP from Khadoor Sahib constituency in Punjab, Ranjit Sìngh Brahmpura at camp office in Amritsar. On Tuesday, another senior leader and former Deputy Speaker of the Punjab Legislative Assembly Bir Devinder Singh had joined SAD (Taksali) in the presence of Ranjit Singh Brahmpura president of SAD (Taksali). JJ Singh, who also remained as governor of Arunachal Pradesh, had joined the Shiromani Akali Dal (Badal) before 2017 assembly elections. 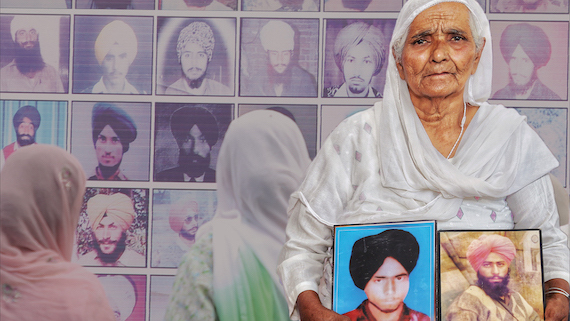 He had unsuccessfully contested assembly election against Amarinder Singh from the patiala assembly constituency. 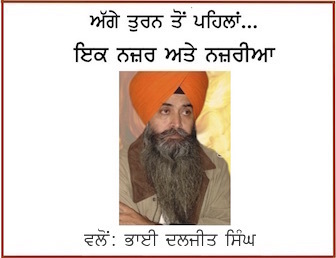 He has resigned from all party posts of SAD (Badal) soon after the assembly elections.